The fate of the WWE cruiserweight division will be on the line at Survivor Series. 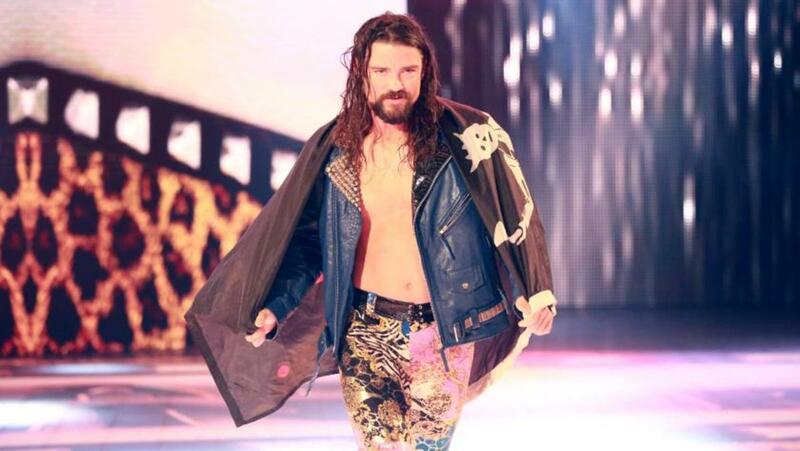 It was announced at today's SmackDown tapings in Glasgow, Scotland that Brian Kendrick would defend his WWE Cruiserweight Championship against Kalisto at the upcoming co-branded Survivor Series pay-per-view. If Kalisto captures the title, the cruiserweight division will move to SmackDown.